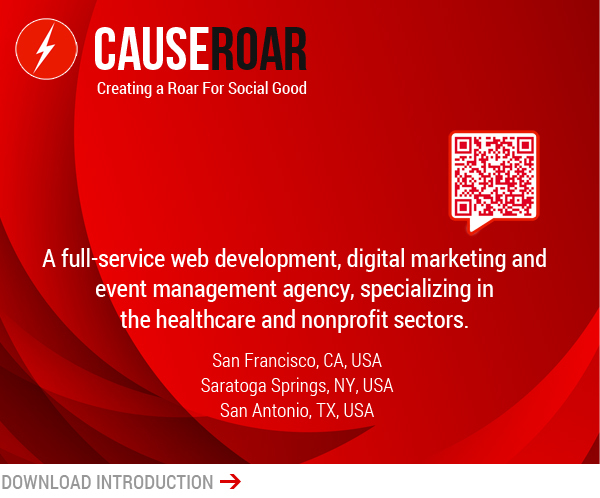 CauseRoar's Search Marketing For Conferences, Meetings, and Events. Search Marketing For Conferences, Meetings, and Events. Search marketing is about being where your potential event attendees, exhibitors and sponsors can find you. Whether they are searching for your conference specifically or searching for information about your industry, its critical to your event's success, that you are on that first page of search results. Search Engine Optimization (SEO) is crucial to this goal, however content marketing and social marketing have established themselves as essential parts of the Search Marketing fusion. It’s important to have a partner that knows how to put these elements together to reach your goal of showing up on the first page of search results when your customers are searching for you. That’s where we come in. SEO is the practice of developing and promoting your website to ensure that it can be found in search engines for words and phrases relevant to your event or organization and what it is offering, leading to an increase in the number of visitors your website receives from the “free,” or “organic” listings on search engines. 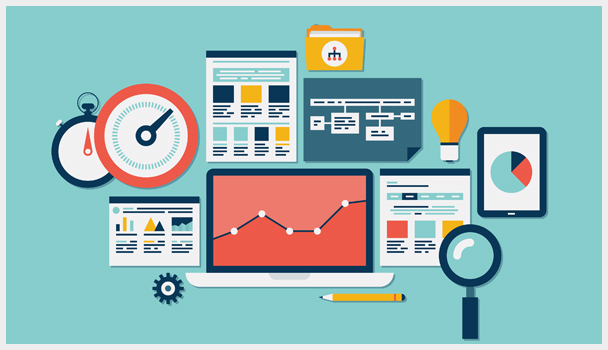 Why does your organization need SEO? Most Internet users start their search for information about your event, your industry, or your organization on Google, Bing, or Yahoo, and this means that if your website cannot be found within their organic results, (preferably on the first page) you will miss the opportunity of reaching your customers when they are looking for you. At CauseRoar, we implement a comprehensive SEO strategy for your organization that will have the greatest impact on your rankings in search engines and conversions (an action you want your supporters to take such as: purchasing a ticket to an event, registering as an exhibitor, sharing on social media, etc). CauseRoar’s Search Engine strategies help your event website perform well in Search Engines and gets your website seen by the people who matter most: potential attendees, media, exhibitors and sponsors.